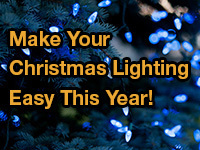 No more climbing on ladders, fixing light strings, programming timers or shivering in the cold. 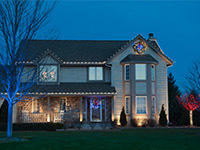 We'll take care of all of this - leaving you with a beautifully decorated home for the holidays - hassle free! 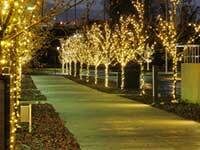 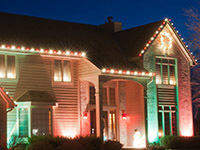 World Class outdoor Lighting will install, take down and store your outdoor holiday lighting fixtures. 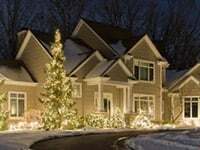 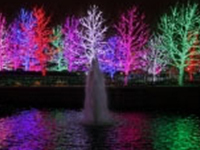 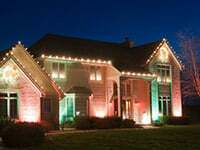 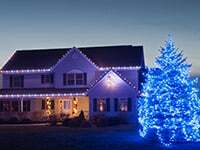 Be the envy of your neighborhood - have the professionals at World Class Outdoor Lighting take care of your outdoor holiday lighting. 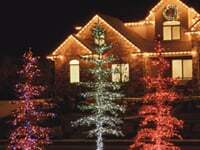 Leave The Outdoor Christmas Decorating To World Class! 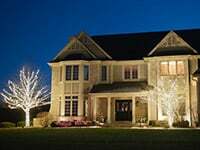 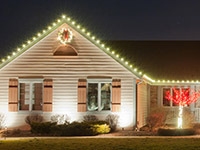 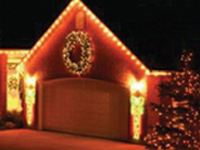 Ask about our hassle-free storage plans for your holiday lighting. 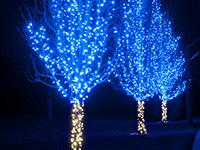 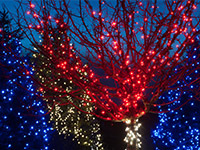 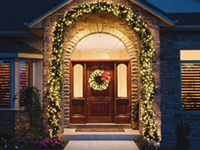 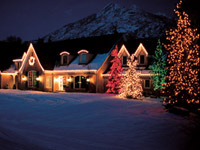 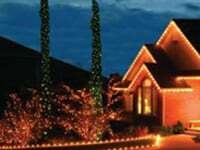 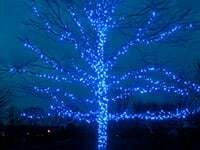 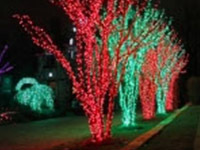 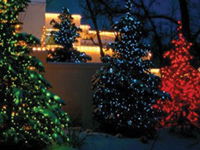 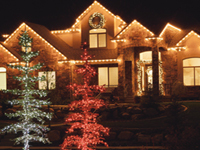 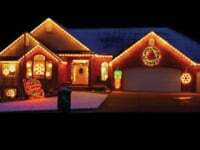 Protect your investment in quality outdoor Christmas lights, garland and wreaths. 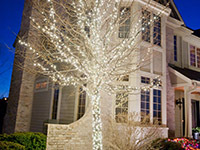 We'll store it for you in a temperature controlled warehouse. 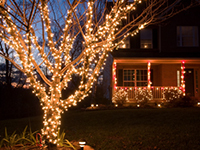 We'll keep it until the next holiday season!